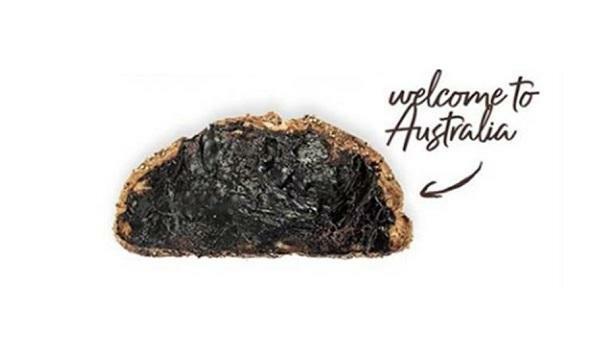 Kiwis can now get cheaper coffee when they bring own mug to The Coffee Club. 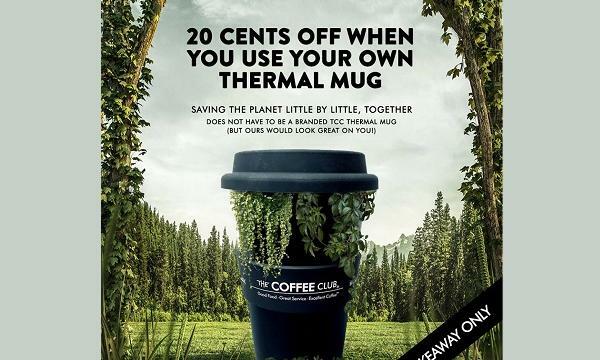 The café chain will be giving a NZ$0.20 discount on each cup of coffee for customers bringing their own thermal mug instead of using a disposal take-away cup. “We surveyed our café operators on a range of topics, and this came back as one of the areas that they’re most passionate about,” The Coffee Club Director Andy Lucas explained. The chain cited a recent study, which revealed that New Zealand uses 295 million disposable take-away coffee cups per year, with 1.7 million of those coming from the brand. The Coffee Club hopes to reduce that number by 10% as a result of this incentive. Currently, The Coffee Club has over 60 stores.